Admit it--- white rice served with chicken curry is so hard to resist. I doubt if you will be able to say no to just a few spoons of the dish. But what if I tell you that there’s a healthier way to enjoy curry with rice? You can opt to cook and eat parboiled rice. This is considered a better source of nutrients than regular white rice. And while it is comparable to brown rice in terms of nutritional content, parboiled rice is easier to digest and better tasting than the former. But how do you cook parboiled rice? Read on and find out. How nutritious is parboiled rice? How to cook parboiled rice? Parboiled rice is a kind of grain that was boiled in the husk before being dried and sold. It is recently-harvested rice that is soaked and steamed. The steaming allows the rice to absorb nutrients that would be otherwise lost when the hulls are removed. 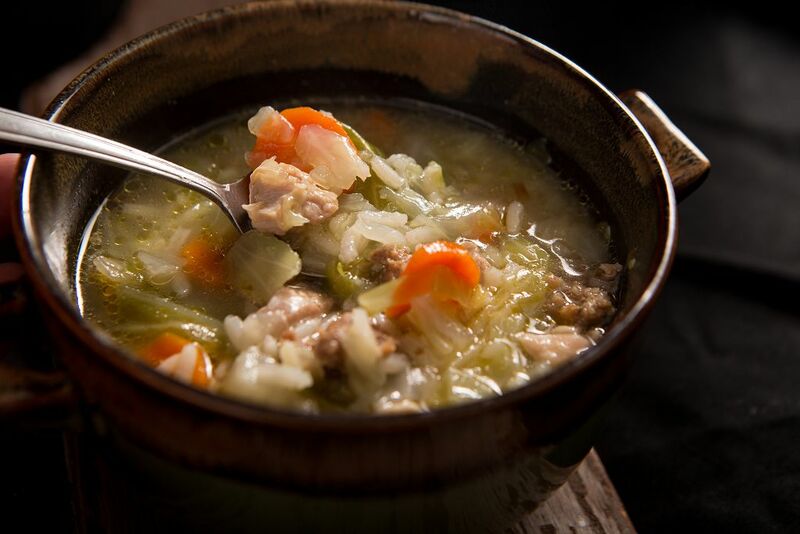 The result is a grain that is firmer and less sticky. 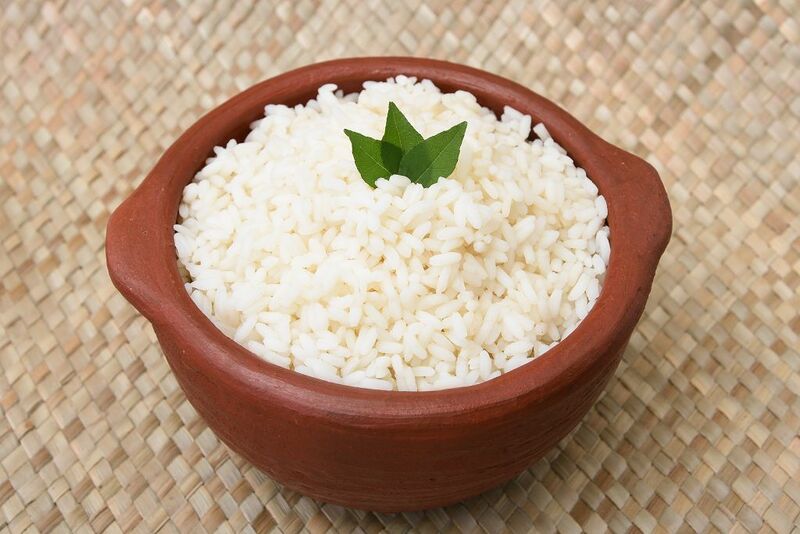 Parboiled rice does not only cook in a shorter period; it is also known to be more nutritious than white rice. Parboiled rice has a light yellow color, which distinguishes it from brown rice and white rice. When cooked, it has a creamy white color. Parboiled rice also has a drier consistency than white rice. 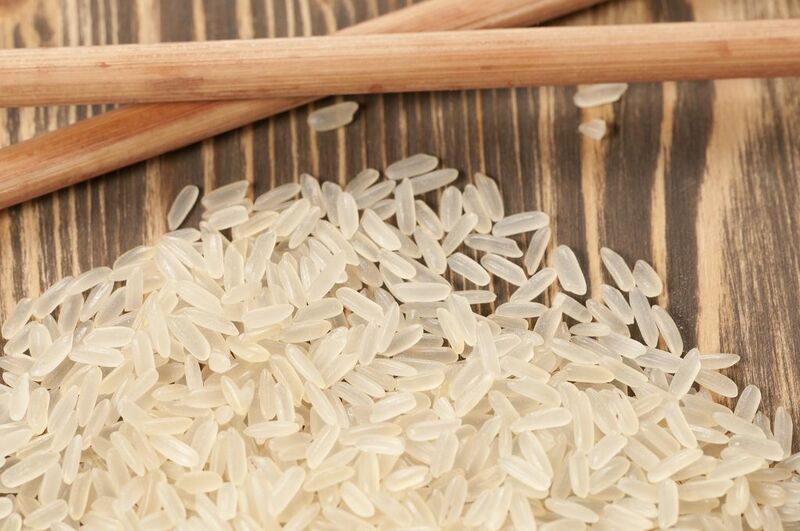 We don’t normally think of rice as being high in fiber. We usually think of it as being high in carbs. But parboiled rice has twice as much as fiber from cooked white rice. A cup of cooked parboiled rice has about 1.4 grams of fiber, which is around 5 percent of a man’s daily needs. Parboiled rice also has a lower glycemic score than white rice. This means that the carbs in parboiled rice won’t cause a large spike in blood sugar, making parboiled rice a healthier option for people with diabetes. One nutrient that parboiled rice is rich in is niacin. A cup of cooked parboiled rice has about 4 milligrams of niacin, representing 23 percent of the recommended daily intake. Niacin can lower cholesterol and triglycerides in the body. It can also reduce risks of heart diseases. Parboiled rice is also high in vitamin B-6, which our bodies need in converting food into energy as well as secreting hormones. A cup of cooked parboiled rice has about 19 percent of the recommended daily intake of said vitamin. Cooking parboiled rice is easy. I even think it is a lot easier than cooking white rice. You can cook parboiled rice using a stove top or a rice cooker. Pour water into the saucepan. 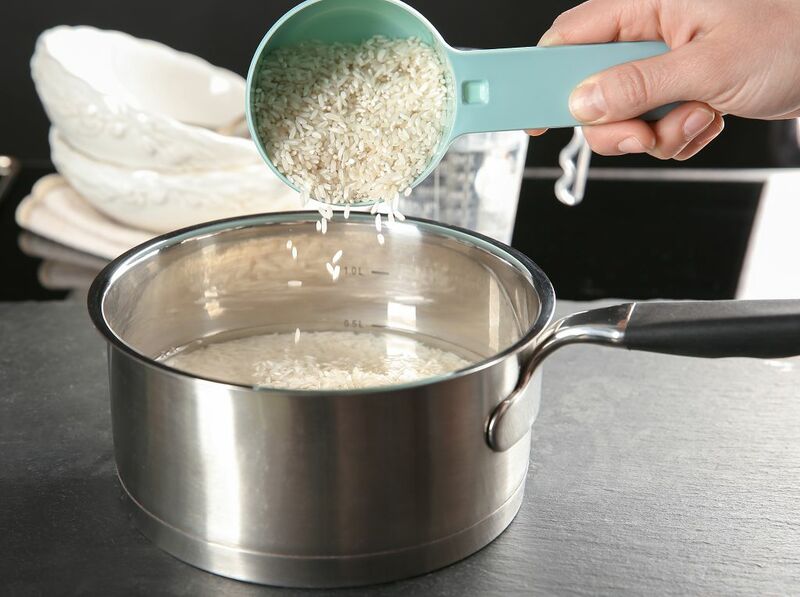 The volume of water would depend on the amount of rice to be cooked. I usually use two cups of water for every cup of parboiled rice. Put the saucepan on a burner set to high heat. Bring the water to a boil before adding the rice. Stir it well and reduce the heat to medium-low. Let the rice cook for 15-20 minutes. You would know that the rice is cooked when the grains are soft enough to bite through. The water-rice ratio is also different in a rice cooker. I recommend adding 2 ½ cups of water for every cup of rice. When you have added all the ingredients in the cooker, turn it on. The rice cooker will cook by itself. Here’s another tip that you might want to keep in mind when cooking parboiled rice--- reduce the water and cooking time if you want to have firmer rice. 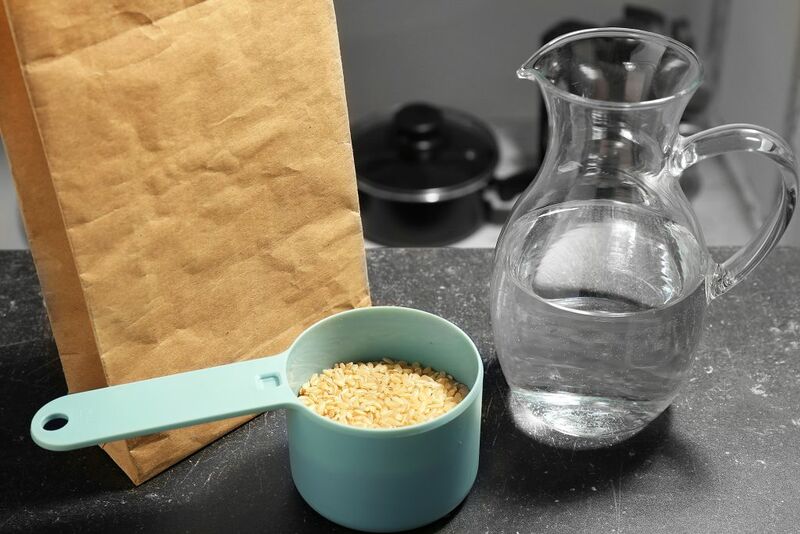 You can also use more water and increase the cooking time in case you want softer rice. You don’t need to cook curry or any other dish to enjoy parboiled rice. 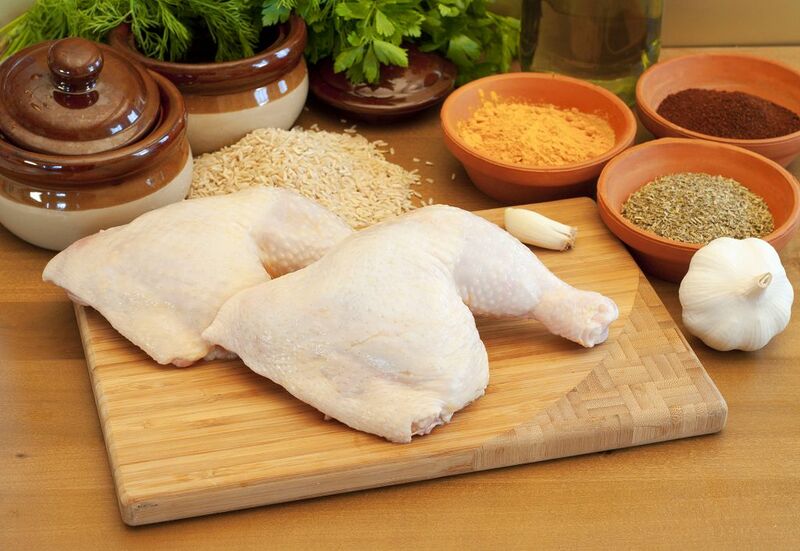 Here’s a very easy herbed chicken with rice soup recipe that you can prepare using parboiled rice. It is very simple and filling. This one is so easy to do. Simply combine all the ingredients in a medium saucepan. Place the pan over medium heat. Let it cook for 20 minutes, or until the rice has been completely cooked. Parboiled rice is the healthier option for you if you are hesitant on eating white rice due to its rather minimal nutritional value. It’s also recommended if you think brown rice is not worth trying because of its short shelf life. And as you have learned, cooking parboiled rice isn’t that complicated at all. Please share this article on your social media channels. Let’s spread the word on how nutritious and easy to cook parboiled rice is.